Christmas is a time associated with family, and it’s a time when childhood memories are made. Sadly, for families in the London Borough of Bromley who are living in poverty, it is a particularly difficult time. This year, I have decided to make a donation to Bromley Brighter Beginnings, instead of buying Christmas cards. 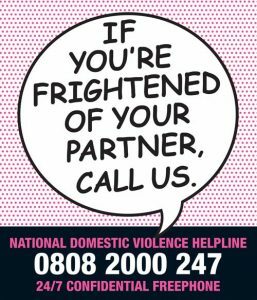 Bromley Brighter Beginnings supports families in need, many of whom are women and children living in domestic violence refuges. All of them are parents of young children, facing a crisis of some kind.